Final Report: The 2017-18 Winners! This is our second year posting “Drill-ceptional” results and the kids & schools sure have been incredible. 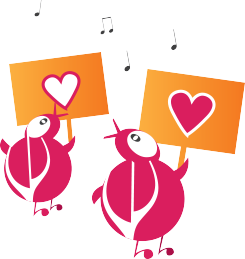 Collectively students have submitted over 1 Million Breezin’ Thru Theory Mad Dash Drills in 2017-18, and best of all, they are mastering these drills/concepts as they do ’em and having some fun. Congrats everyone!!! 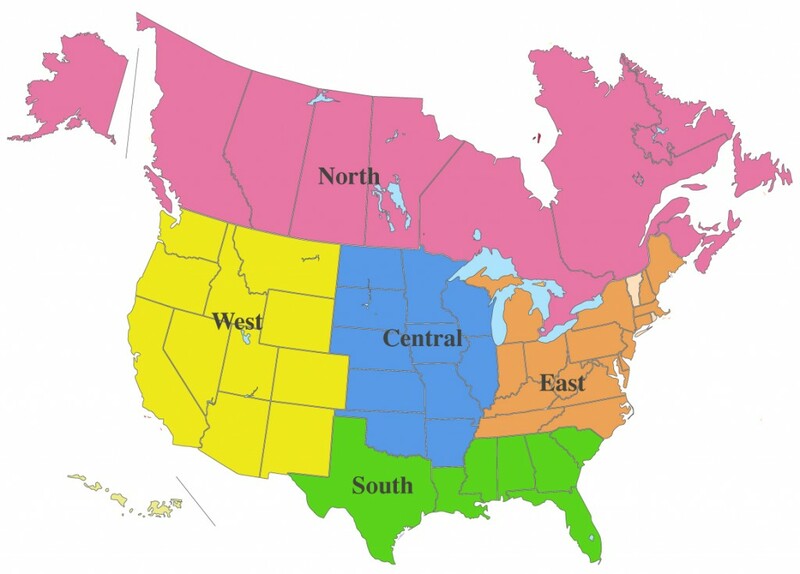 We divided North America into 5 regions … North, South, East, West and Central. Every few months we have been identifying the TOP 3 Drill-ceptional schools for each region. Results are based on the total number of drills submitted to date for the 2017-18 school year, and the school’s average needs to be 90% or higher on these drills to qualify. This report provides the FINAL Results for the 2017-18 School Year. With an amazing 25,485 drills submitted. This is the 2nd year in a row for them as the Overall #1. Had an average of 223 drills per student. And for those who’ve aced them all, that’s 22 musical golden eggs in their dashboard! 2017-18 saw a lot of change as over 50% of the Drill-ceptional Winners are new vs. last year! & moved up from 3rd place to 1st place in their region this year. So anything is possible kids!